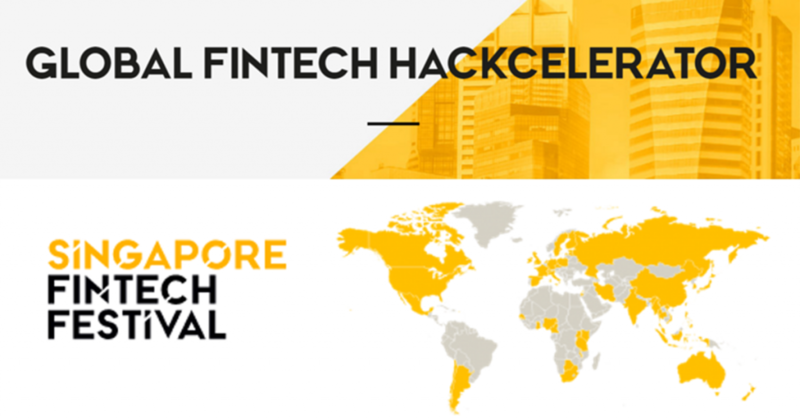 The Monetary Authority of Singapore (MAS) has announced the 60 finalists that will vie for the Global FinTech Hackcelerator and FinTech Awards at this year’s Singapore FinTech Festival. The finalists will get to showcase their innovative solutions at the Festival. This year’s finalists were selected from 514 submissions from over 40 countries, representing a cross-section of the growing FinTech community, including in insurance, digital payments, and cybersecurity. More than half of the finalists come from the ASEAN region. Please refer to Annex A for the full list of finalists. 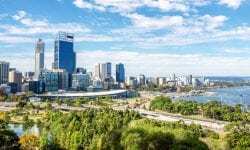 Past finalists at the Global FinTech Hackcelerator and the FinTech Awards have benefitted significantly from the exposure and connections made as a result of their participation. AID:Tech, Global FinTech Hackcelerator finalist in 2017 and the first company in the world to deliver international aid using blockchain technology, recently secured €1 million in investment from both Enterprise Ireland and SGInnovate. 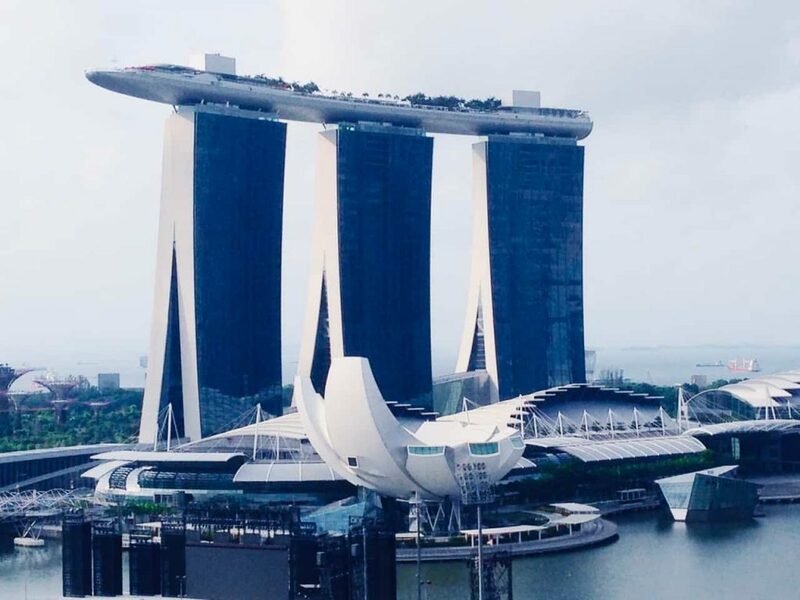 M-DAQ, winner of the FinTech Awards (Singapore Open category) in 2016 had recently partnered the Singapore Exchange to develop a patented solution for investors to view real-time prices of the component stocks of the Straits Times Index in selected currencies. The Global FinTech Hackcelerator and FinTech Awards competitions will be judged by an international panel of judges made up of industry experts across multiple domains. Please refer to Annex B for more details of the competitions. The winners of these competitions will be announced at Singapore FinTech Festival. Holders of the 3-day FinTech Conference pass will have access to the awards sessions held at the Singapore Expo from 12 to 14 November. The schedule of the awards presentation is listed in Annex C.
The Singapore FinTech Festival (SFF) is the world’s largest FinTech festival and global platform for the FinTech community, drawing more than 30,000 participants last year which comprised of FinTech players, technopreneurs, policy makers, financial industry leaders, investors including private equity players and venture capitalists, and academics. The 2018 Festival will see participants from over 100 countries and host more than 160 global luminaries and 400 exhibitors, featuring highlights such as the FinTech Conference with a new AI in Finance Summit and Global Investors’ Summit, the FinTech Awards, Global FinTech Hackcelerator, Innovation Lab Crawl, Industry Networking and Workshops. The Festival is organised by the Monetary Authority of Singapore (MAS) in partnership with The Association of Banks in Singapore and in collaboration with SingEx Holdings. Festival Grand Sponsors include AMTD, Deloitte, GIC, Google Cloud and Prudential.